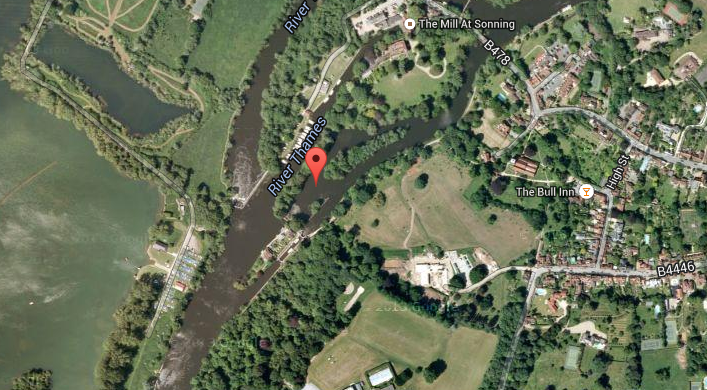 For all the river anglers out there, we have over a mile, of the Thames at Sonning, down stream of the French Horn where there is car parking. It is a lovely bit of water that is surprisingly under fished. There have been 14lb+ Barbel and 7lb+ Chub, caught from this stretch, along with 6lb+ Bream, 2lb+ Perch, 20lb+ Pike and Carp to over 26lb. During the summer months, the shoals of Roach, Perch and Dace can be taken to trotting tactics, but beware the pike , which always seem to show up. So if you enjoy trotting a float, spinning for pike, or just sitting behind your rods taking in the atmosphere, ready for the big ones to take, then this is the place to try. We share this venue with Taywood Angling Club and if you wish to fish this venue you need to book with the Mid Kent Fisheries office in advance.